Here at The-Lanyard-Factory.com, we produce only the highest quality, professional-looking custom printed lanyards for companies, trade shows and organizations around the world. We take pride in our products, and we promise to offer the finest customer service you will experience anywhere. We don't want your business for just one order. We want you to be a repeat customer for life. 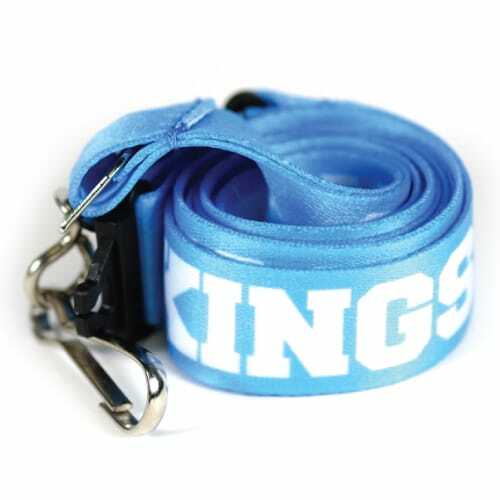 We do not carry stock lanyards or preprinted designs. Each lanyard design is created when you order it. 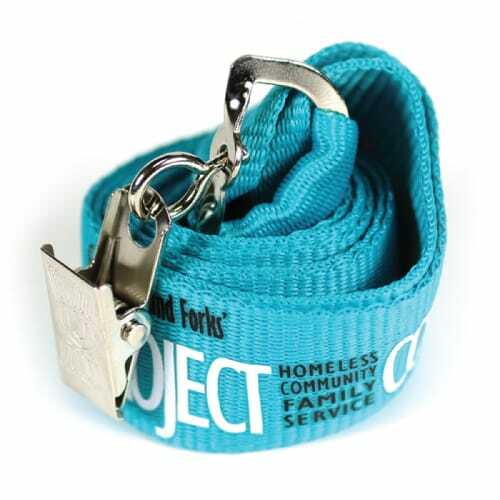 Simply select from our various fabric, color, and attachment options and our team will design and print a unique custom lanyard or badge holder for your next event! Don’t have much time? Contact us about our rush orders and our team will help ensure your order arrives as soon as possible. Ready to Design Your Custom Printed Lanyards? 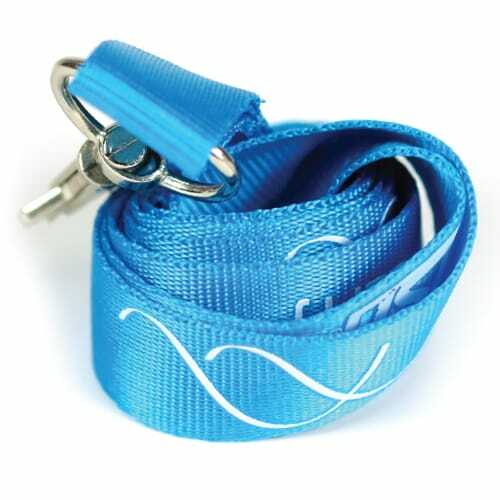 When designing your custom-made lanyards, simply select from our lanyard design options and enter in the details on our simple order form to receive a free digital proof and quote. Our knowledgeable staff will be happy to assist you with any further questions you may have. You may also call the toll-free number below to speak to a custom lanyards representative. Or, if you prefer, email in a quote request and someone will contact you shortly. 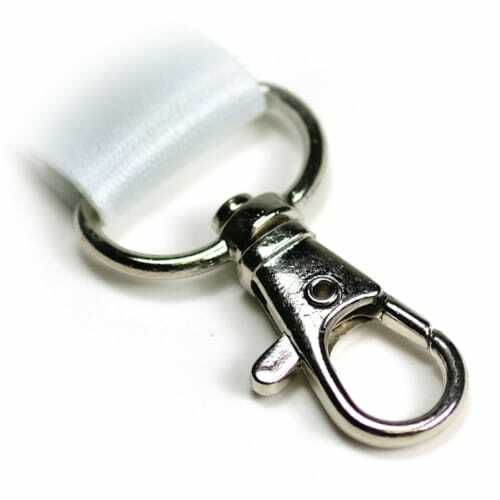 Please provide design information such as: lanyard type, lanyard color, print/woven color and any design, logo or mascot you'd like to use so our graphics department can email you a full color proof for your approval. 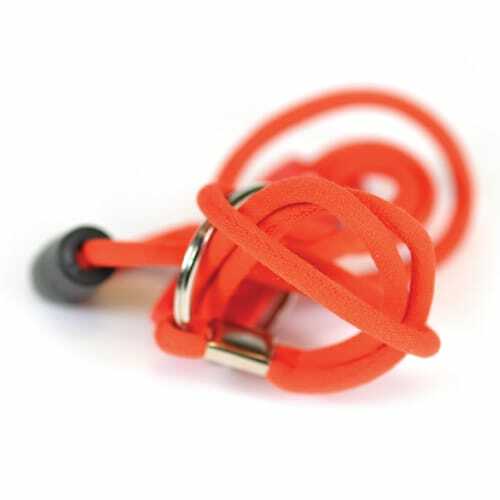 If you're uncertain about any aspect of your lanyards, call us and we'll be happy to help you create the lanyards that are perfect for your organization. 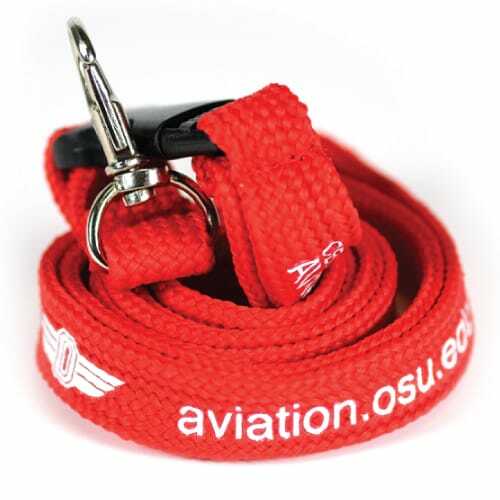 If you would like to see examples of our custom printed lanyards, visit our gallery. Build your lanyards how YOU want them. We've opened up the doors for complete customization. I just received my lanyards...they look AMAZING, I LOVE THEM. I wasn't expecting them until next week and the fact that they arrived a week early...gives your company a BIG BOOST for me. I am going to give you all a shout out on Facebook along with your website link and phone number after I surprise everyone from my org on Sunday. I will send any orgs, groups to you all if they are looking to have lanyards made. Thanks for the AWESOME JOB and extremely quick turn around.